Would you vote for Kim Kardashian? 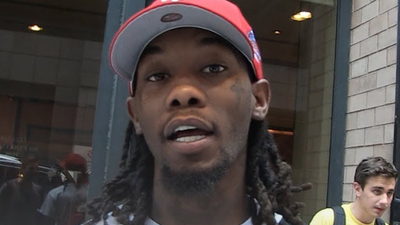 TMZ caught up with Offset of Migos and asked "do you think she (Kim Kardashian) is the right person to help with prison reform? Offset responded: "If she let us out of jail instead of staying in that motherf**er, hell yeah!" Also Offset lets all of us in on when Cardi B will be back and when the world will get a glimpse of baby Kulture. If placed on the ballot, would you vote for Kim Kardashian?